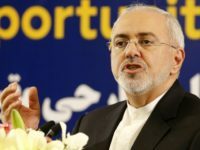 Iran’s foreign minister on Wednesday proposed a prisoner swap for a British-Iranian mother detained in Tehran, saying the United States should drop charges against an Iranian woman it is seeking in Australia. 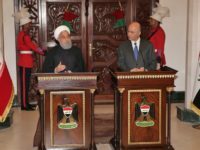 BAGHDAD — Iranian President Hassan Rouhani arrived in Baghdad on Monday, Iraqi state television said, making his first official visit to the nation that Tehran once fought a bloody war against and later backed in the battle with the Islamic State group. 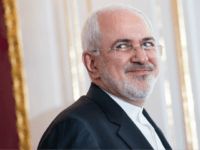 Iranian Foreign Minister Mohammad Javad Zarif reportedly announced his resignation via Instagram on Monday. 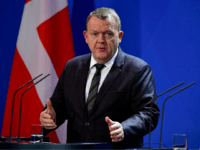 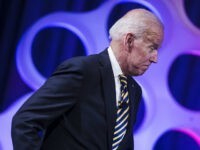 “I am apologizing to you for all the shortcomings … in the past years during my time as foreign minister … I thank the Iranian nation and officials,” he declared. 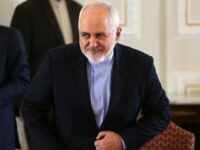 Iran’s foreign minister accused Israel of “adventurism” with its campaign of airstrikes against Iranian targets in Syria, and said he could not rule out the possibility that they could lead to a war between the Mideast arch-foes. 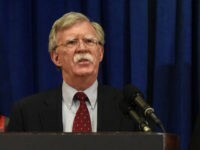 TEL AVIV – Iran’s foreign minister on Sunday claimed that Israel is “looking for war” and warned that its behavior along with that of the U.S. was increasing the prospects of a conflict in the region. 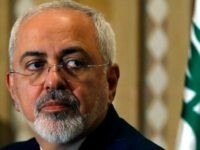 Iran’s foreign minister said Sunday that Jerusalem is “looking for war” and that the behavior of Israel and the United States was increasing the prospects of a conflict. 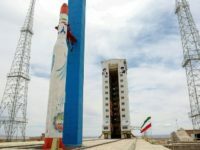 Sabotage by secret U.S. government forces may be the reason Iran’s satellite program is struggling, according to the country’s foreign minister. 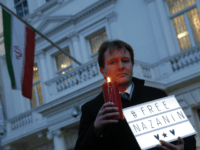 Iran’s foreign ministry summoned a senior Polish diplomat on Sunday in protest at Poland’s jointly hosting a global summit with the U.S. focused Iran and the Middle East. 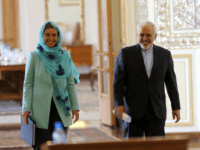 The EU hit Iran’s intelligence services with sanctions Tuesday after accusing Tehran of being behind plots to assassinate regime opponents on Dutch, Danish and French soil. 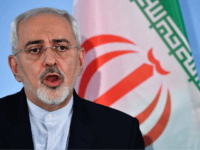 Iranian Foreign Minister Mohammed Javad Zarif admitted in a CBS News interview on Sunday that U.S. sanctions have “hurt” Iran – by which he meant they are making the Iranian people suffer – but insisted sanctions can never induce the Iranian regime to change its behavior. 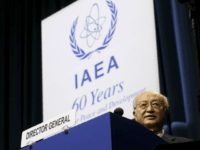 The U.N. nuclear watchdog defended its independence Tuesday and declared it does not take intelligence presented to it at face value, in an apparent rebuff to Israeli Prime Minister Benjamin Netanyahu’s revelations of a “secret atomic warehouse” in Iran. 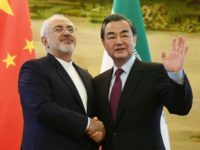 Israeli claims that Tehran harbours a secret atomic warehouse were roundly dismissed by Iranian Foreign Minister Mohammad Javad Zarif on Friday. 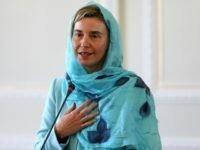 The European Union (E.U.) 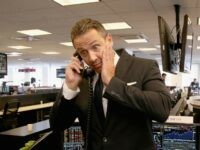 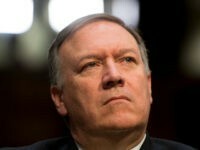 plan to build a “legal framework” to preserve business with Tehran and evade new U.S. sanctions was met with disbelief and anger from U.S. Secretary of State Mike Pompeo on Tuesday. 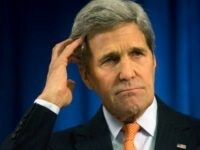 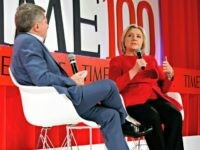 Sen. Marco Rubio (R-FL) called on the Justice Department to probe former Secretary of State John Kerry’s rogue diplomacy with Iran, the world’s leading state sponsor of terrorism, according to reports. 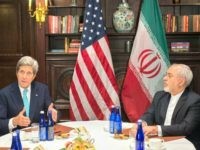 John Kerry has admitted to meeting repeatedly with Iranian Former Minister Javad Zarif in a bid to salvage the now defunct Iran deal. 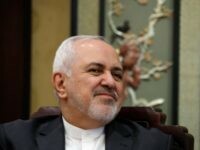 TEHRAN, Iran — Iran’s foreign minister on Wednesday accused US President Donald Trump of trying to hijack the United Nations Security Council for the purposes of “bullying others” to turn against Tehran. 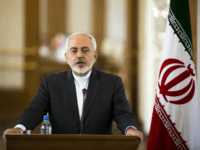 Iranian Foreign Minister Mohammad Javad Zarif on Friday reached for the language of behavioral psychology to denounce US policy toward the Tehran regime. 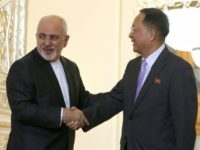 North Korean Foreign Minister Ri Yong-ho met with his Iranian counterpart Mohammad Javad Zarif in Tehran on Tuesday, hours after U.S. oil sanctions against the Iranian regime came into effect. 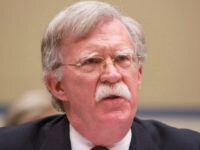 Iran’s Foreign Minister Mohammad Javad Zarif on Wednesday accused President Donald Trump’s National Security Advisor John Bolton of being affiliated with terrorists, referring to the exiled Mujaheddin-e-Khalq (MEK) Iranian opposition group. 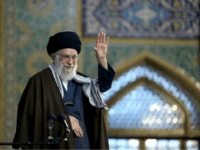 Iran’s supreme leader Ayatollah Ali Khamenei said Tehran has neutralized US plans in the Middle East, in a speech Wednesday marking the Persian New Year.